Offering seamless multichannel engagement with manufacturers, providers and consumers. Create custom resources, search and order content, and accessed featured items. 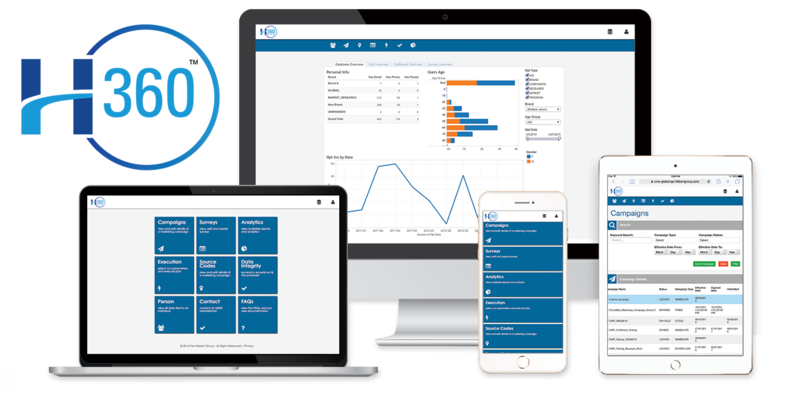 Integrated, multichannel engagement for physicians, patients, payers, and reps throughout the entire lifecycle of your brand. Complementing your marketing teams with campaign planning and project management solutions where, when, and how you need us. More channels. More tools. More touchpoints. Technology solutions to enable your digital marketing campaigns and put you in control. Wider range. Greater versatility. Unrivaled experience. If you have challenges, we’ve got solutions. To discover what world’s most experienced marketing services company can do for you, call or email us. 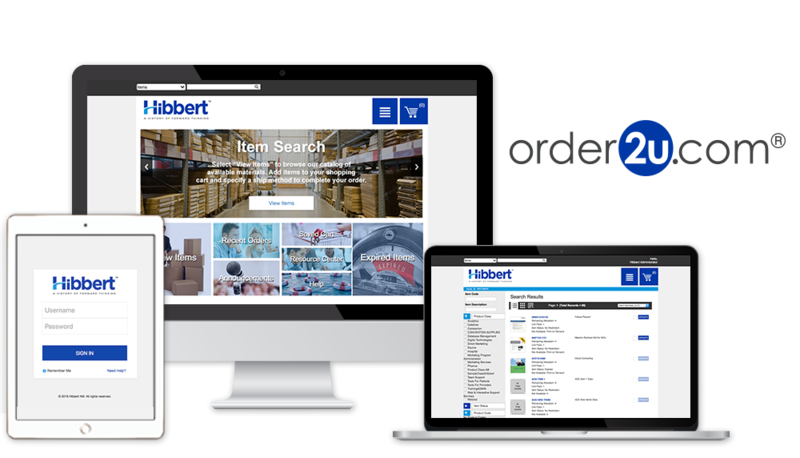 Call us at 1-888-HIBBERT, or email info@hibbertgroup.com.